hd00:15Looped seamless footage for your event, concert, title, presentation, site, DVD, music videos, video art, holiday show, party, etc… Also useful for motion designers, editors and VJ s for led screens. 4k00:104K UHD Background animation which can be used for any party,dance program or fashion related works. The animation is seamlessly loop-able and can be re-sized to fit your needs. hd00:18High Definition CGI motion backgrounds ideal for editing, led backdrops or broadcasting featuring some animation of colorful bars on a black background. 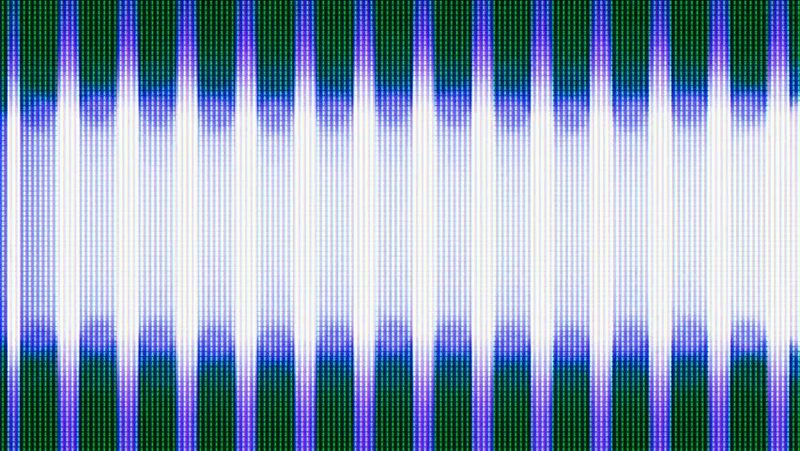 hd00:19Illustration of a graphic sound equalizer with 48 color bands and offset top bars. Loopable. Abstract motion graphic.